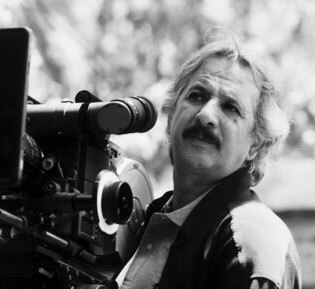 Following production of an costly television series on Prophet Joseph and after Ahmad Reza Darvish started to make a film on Ashura (the day Imam Hossein was martyred), Majid Majidi is now the third Iranian director to have indicated his willingness to make a film about a saint. His project can be the most controversial as it is about the life of Prophet Mohammad (PBUH). No such film has been ever made about the character of Prophet Mohammad (PBUH) and Moustapha Akkad’s The Message did not depict the Prophet Mohammad (PBUH). Majidi’s latest work, Song of the Sparrows, was made three years ago and won best actor prize of Berlin Film Festival. Majidi broke the news about his new film after receiving Ibn Arabi medal in Murcia, Spain. The film will be produced as of next July in Persian, Arabic and English. The main locations will be Iran and a few north African countries. Mohammad Mehdi Heidarian is producer. A decade ago, he was deputy minister of culture and Islamic guidance for cinema and this will be his first experience in production. Majidi has worked three years on the screenplay in cooperation with Kambozia Partovi.